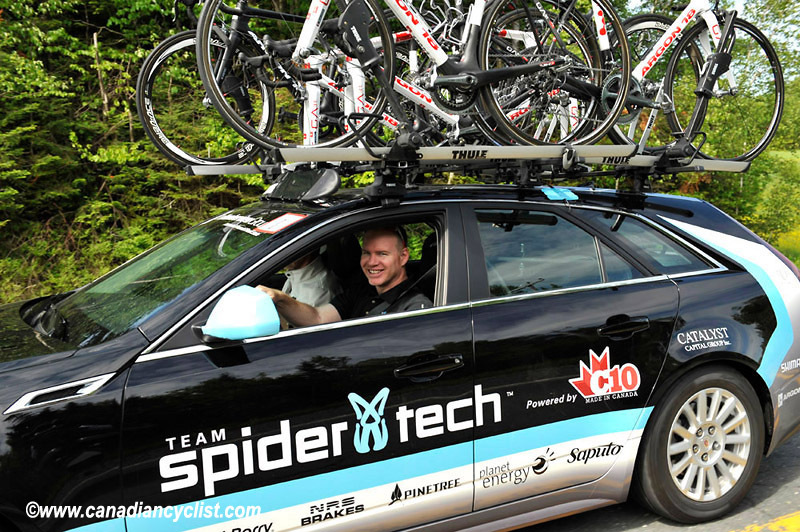 Long time Canadian pro road team directeur sportif Kevin Field has taken the position of Men's Road program Manager. 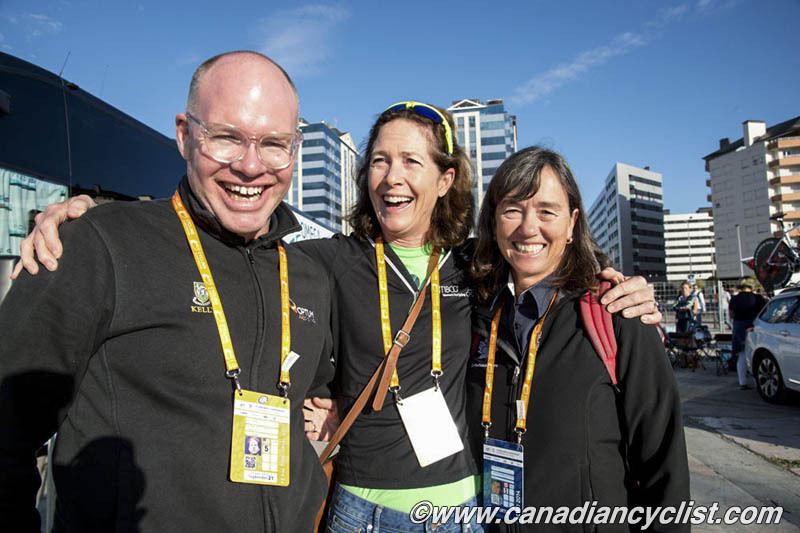 Following the departure of Gord Fraser, who was tasked with overseeing Cycling Canada's liaison with Canadian male road cycling professionals, Kevin Field is now committed to continue enhancing communication and creating more racing opportunities for this talented group of athletes. Field's responsibilities in this position will be to ensure optimal communication with Canada's top men road professional cyclists and their trade teams. Cycling Canada expects this enhanced communication will lead to Cycling Canada being increasingly aware of its men's professionals needs, all the while ensuring that the Canadian road community better understands Cycling Canada's strategic directions. It is also anticipated that through optimized communication with riders and trade teams, Field will be well equipped to provide solid, evidence-based recommendations to Cycling Canada's selection committee as to which athletes should be selected for targeted international national team competitions. "I'm excited about this opportunity. It fits really well with what I'd like to achieve alongside the other cycling projects I have on the go. I've worked as a Sports Director for most of our top athletes in the past, slipping into this role will be very seamless. Living in the Ottawa region is a bonus and the proximity to Jacques [Landry, High Performance Director] and the head-office will make the transition to the new and interesting challenge of working inside a NSO easy. Gord is a long-time friend and colleague, all the feedback I heard from the athletes about his work was really positive. My plan is to continue and strengthen the processes he established in this position." 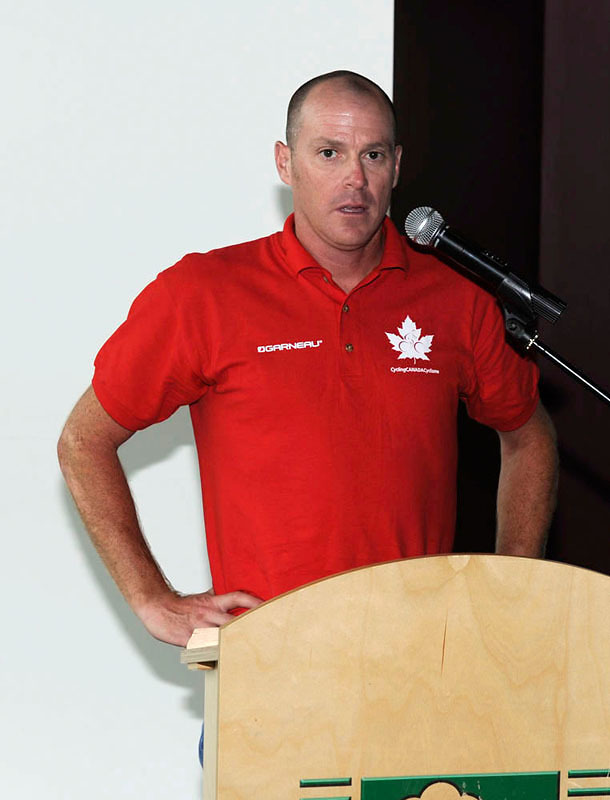 "Though it will be hard to fill Gord's shoes I am very confident that Kevin will be able to create an excellent partnership with our road men professionals," said Jacques Landry, High Performance Director and Head Coach at Cycling Canada. "Kevin's background as a Sports Director for numerous professional trade teams in the past gives him credibility when liaising with the men's professional rank; not to mention the fact that over the course of the last few years he's really had his ear to the ground when it comes to knowing how our athletes are doing in the international peloton." Over the next couple of years it is anticipated that Kevin will be instrumental in selecting then best possible performers for the up and coming Pan Am Games on the road, as well as ensuring optimal preparedness for a men's team to perform at the 2015 UCI Road World Championships in Richmond, Virginia. Field will also work at ensuring for the road men's team a maximal amount of quota spots for the 2016 Rio Olympic Games.